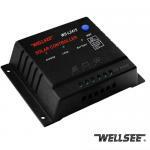 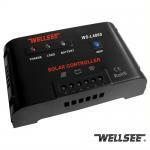 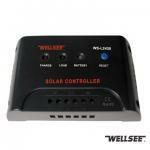 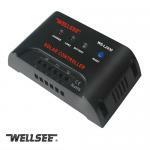 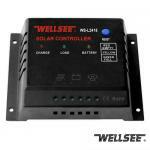 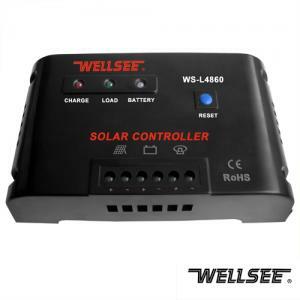 WELLSEE intelligent controller WS-L4860 48V 50A_Lighting Controller_Products_solar controller,charge controller,solar regulator,lighting controller,mppt controller are selling best on our website! WS-L4860 intelligent controller (Solar Street Lamp Controller Wellsee Solar Head Lamp Controller ) applies in solar photovoltaic lighting system below 1440W, which coordinates the working of solar panels,batteries and lamps, and is an important module to the whole system. With its virtues of one-tough process, convenient operation, excellent capability and reliable quality, it is a multifunctional and all-purpose solar controller special for various solar street lamps and indoor solar power system. 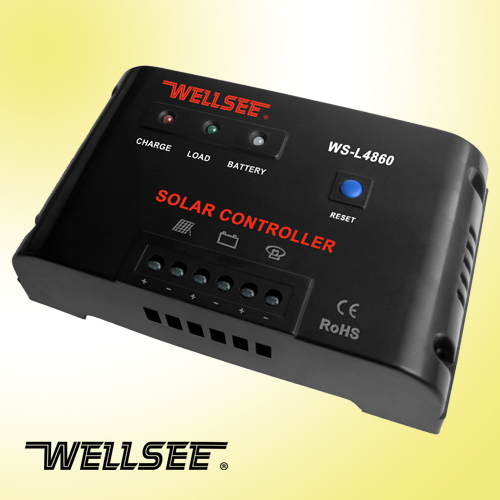 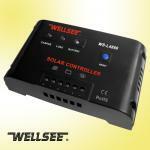 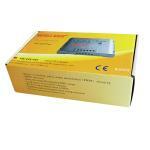 intelligent controller possesses the function of intelligent temperature compensation and efficient PWM battery charging mode, ensuring the storagebattery to work at the best status of charging and discharging and to avoid "over-charging or over-discharging," thus greatly extend the battery lifetime.Different from other solar lamp controller, Wellsee Solar Lamp Controller adds overall protection, ensuring the whole solar photovoltaic system to operate with efficiency and safety. 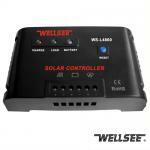 i plan to buy 30pcs, how much? 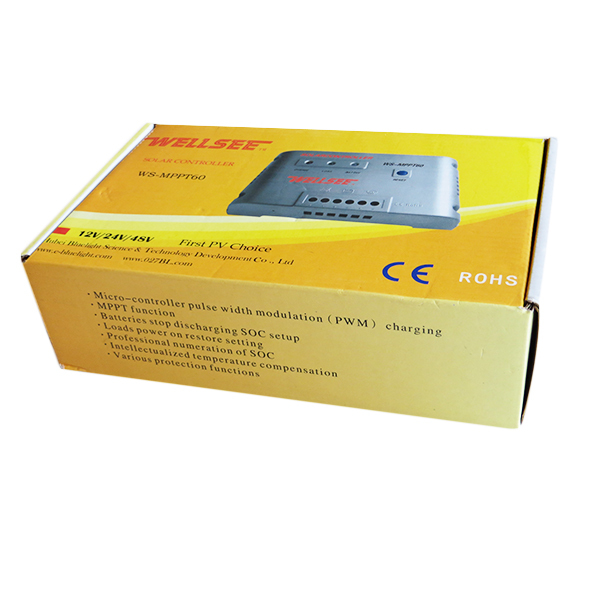 It is a quality product at a good price .